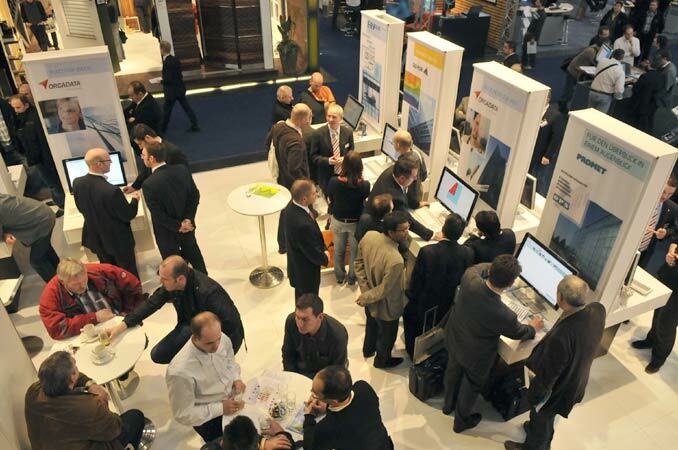 back to "CAD-PLAN Exhibition Reports"
BAU, Europe’s most important trade fair for architects, materials and systems was held in Munich’s Exhibition Halls from 12th to 17th January. With about 211,000 visitors it achieved a new record for the second time in succession. 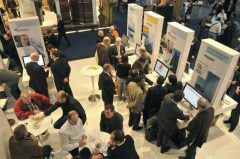 Covering an area of approximately 180,000 square metres, 1,924 exhibitors from 42 countries presented their products and services over the six days of the exhibition. In comparison to BAU 2007 the number of visitors and the countries represented rose significantly. 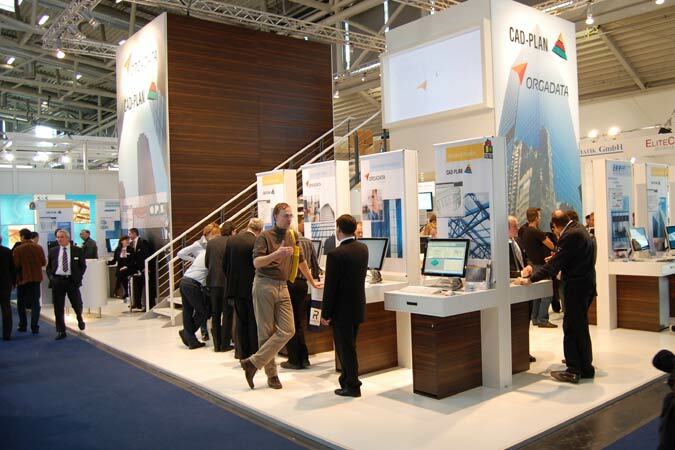 CAD-PLAN, the supplier of the market-leading AutoCAD application ATHENA for metal construction and façade engineering, welcomed its customers and business partners on a new, two-level exhibition stand. Over a total area of 150 square metres CAD-PLAN, together with its cooperating partners, presented its software innovations. At the presentation stations trade visitors obtained an insight into the latest developments in the programs ATHENA, flixo and SJ MEPLA and were able to try them out for themselves. Particularly on the 4th and 5th day of the exhibition the stand was literally packed with trade visitors from home and abroad. The feedback clearly indicated that CAD-PLAN was responding to requirements from this industrial branch and that user experience was being incorporated in the product optimization. This situation has been further expanded with the new version of ATHENA. In particular here, the extensive 3D functions of ATHENA were the focus of the visitors’ attention. 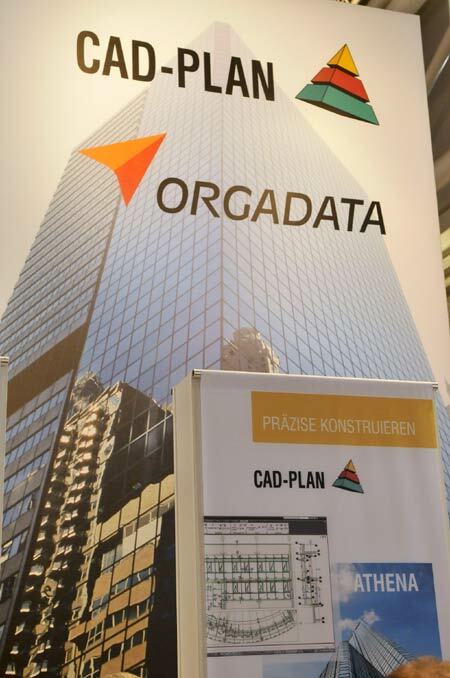 The 3rd day of the exhibition finished in a relaxed atmosphere with the CAD-PLAN exhibition party. About 500 guests met both to “talk shop” and to enjoy delightful wines and snacks to live music from the band, Offtang. 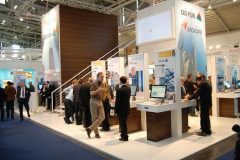 Although the general trend in the commercial and financial sectors may be anticipating somewhat different prospects, CAD-PLAN was impressed with the thoroughly positive mood of the trade visitors. This was reflected in numerous meetings with others in the industry and in preliminary business negotiations. 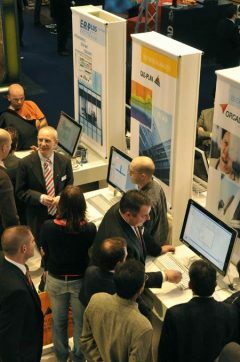 So CAD-PLAN can look back on its most successful BAU participation and is already eagerly looking forward to BAU 2011 in Munich.